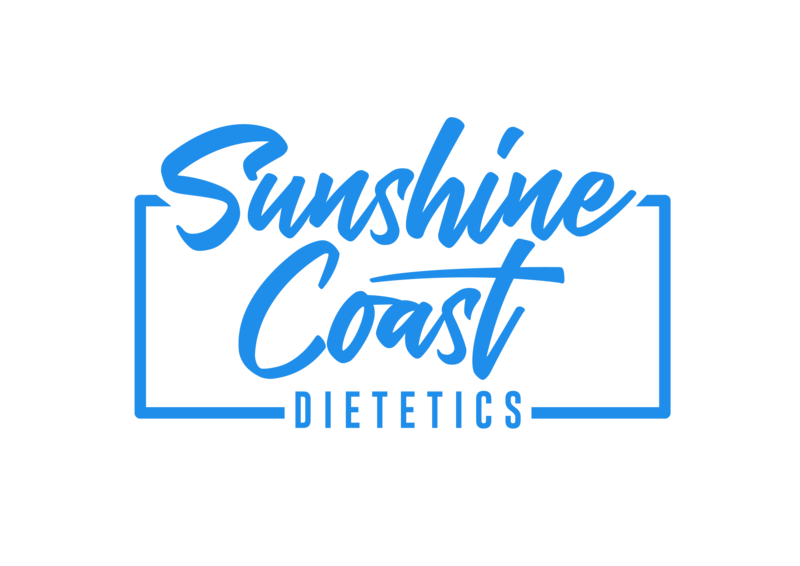 Our dietitian team is passionate about health and nutrition, and we love to provide the education, guidance and support needed to help you reach your personal health goals. 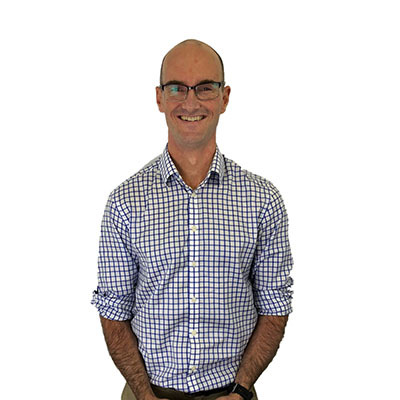 Peter is an Accredited Sports Dietitian and ISAK Level 1 Anthropometrist. Peter also works with the QAS Cycling squad and QTS junior cycling squad, as well as several RIO Paralympians. He has experience working with triathlon, endurance running, swimming, rowing and cycling amongst other sports.  Peter enjoys helping people from all walks of life and fitness levels (from beginner to pro) meet their nutritional goals. He can provide you with individually tailored training and race meal plans to get the most out of your sport. Peter is available on request in Maroochydore or for a Home Visit. Rebekka is an Accredited Sports Dietitian, Accredited Practising Dietitian and ISAK Level 1 Anthropometrist. 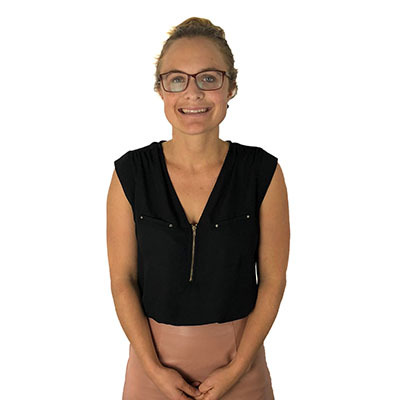 Rebekka has a diverse skillset in individual nutrition management. From enhancing sporting performance of both elite and recreational athletes. Her special interests include gut health (IBS, IBD, coeliac disease) and food allergies and intolerances, including the application of a low FODMAP diet. 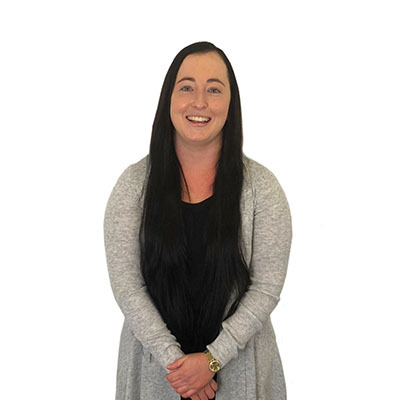 Rebekka thrives on seeing her clients achieve their goals, above and beyond their expectations. 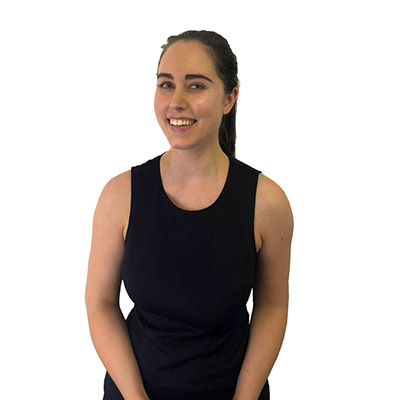 Rebecca has experience helping clients with a range of acute and chronic illness. Her special interests include weight management (including bariatric surgery), chronic disease management (particularly diabetes), nutrition for ageing and general healthy eating. She focuses on targeted advice to achieve a clients goal, rather than a one-size-fits-all approach. Bec is committed to guiding her clients on the journey to ensure they are always well supported.